We live in a world where everyone is constantly in a rush, and this even makes its way into our traveling adventures. Yes, people want to travel around the world in 36.5 days rather than 365, and we get pretty ratty when we don’t keep to a tight schedule. The best part about this fast-paced life is that it’s easy to experience a cool new city in as little as 48 hours. Don’t believe us? This is how you can spend 48 hours in Copenhagen. If you don’t go on a boat trip when you visit a new city, can you really call yourself a tourist? We think not. Seeing a new destination from the water is one of the best ways to experience what life is really like, and it’s often nice to sit back, relax, and let the captain do the driving. Thankfully, Copenhagen is full of beautiful canals that take you right through the center of the action, which means you won’t miss a thing. A boat is quicker than walking, so why not give it a try? 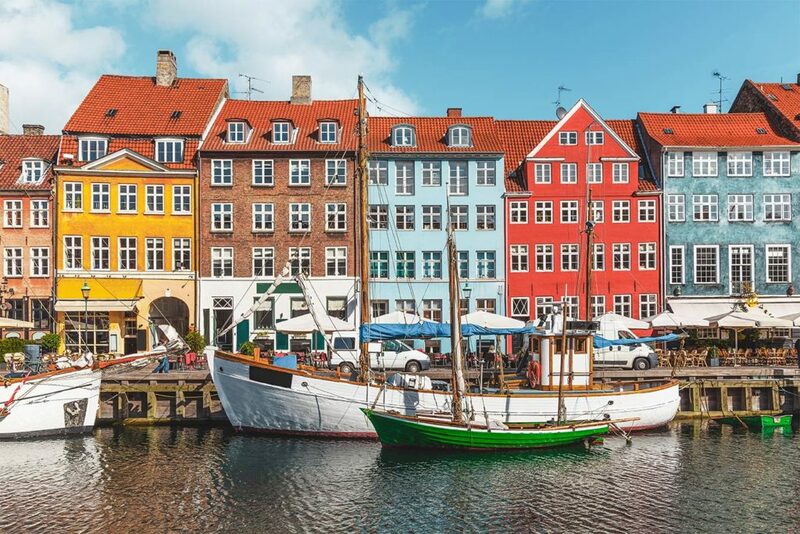 Copenhagen may be famous for its colorful buildings and its delicious food, but it’s also famous for the hippie district of Freetown Christiania. This anarchist district definitely needs to be seen to be believed, because it’s truly a sight to behold. WIth their own rules and way of life, the people who live here are completely separate from those elsewhere – and it certainly shows. 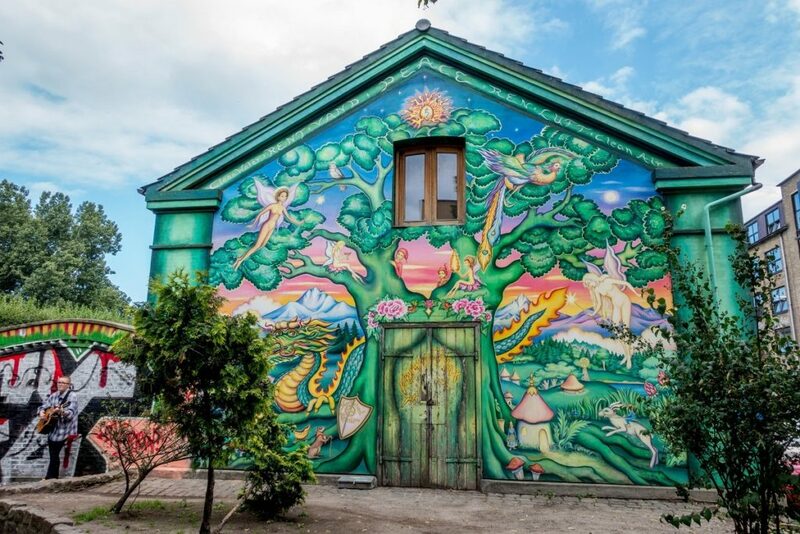 Instead of quaint little villages and tiny fishing boats, Freetown Christiania is full of hippies, organic markets, live music venues, and a whole load of graffiti. When you only have 48 hours to explore one city, you need to prioritize. Although there are countless museums to choose from, we’d suggest that the National Gallery of Denmark is the one to enjoy. 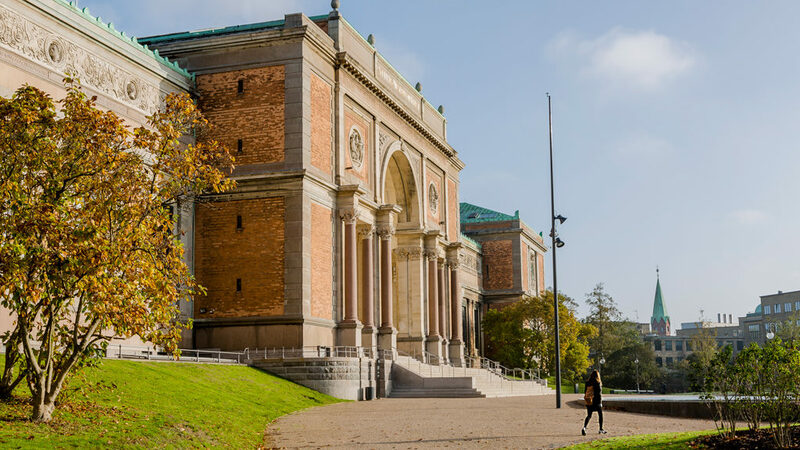 Not only does this museum hold impressive relics of history from Denmark and Copenhagen, but it also holds amazing pieces from artists such as Matisse and Picasso. Copenhagen is arguably one of the most beautiful cities in the world, and it’s safe to say that it should definitely be on your bucket list. Not only is it considered one of the happiest places in the world, but it’s also got everything you could possibly one in one place. The best part? You can explore Copenhagen in 48 hours!